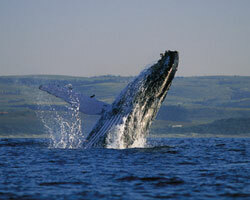 Hermanus is known as the best land-based whale watching destination in the world. 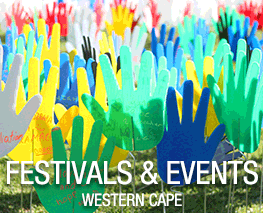 This year will be the celebration of 21 years as the only enviro-arts festival in South Africa. It will include music, great food, sports events, kids entertainment and more.